If you’re looking for breakfast or lunch, that you'll feel good about eating, you’ve come to the right place. At café fresco we'll give you the tastiest, freshly made lunches and a service you’ll come to expect and enjoy. 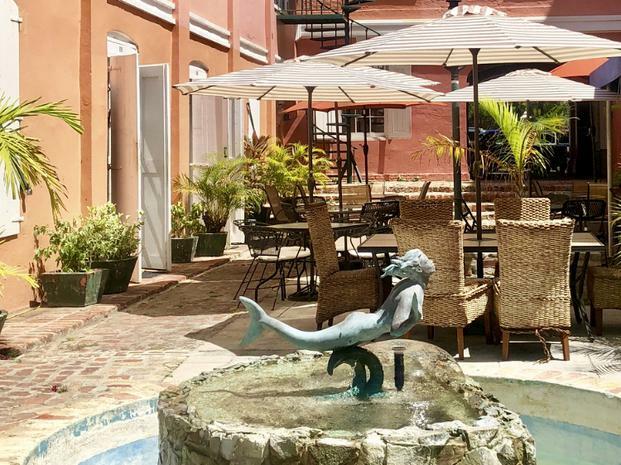 We are located in the heart of Christiansted at the courtyard of the historic Pentheny building.